Aaron P. Wright lived a full rich life and he will surely be missed by family and friends. 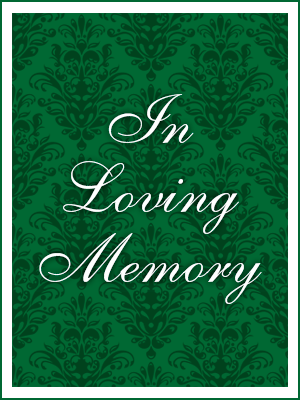 Arron leaves behind his beloved parents, Alfred M. Timm, Sr. and Jeanine L. Wright; his sister, Tanya A. Ortiz and both brothers, Alfred Timm, Jr. and Chiraad E. Bell along with his nieces, Gabriella and Alessandra Larosa. In addition, his aunts, uncles, cousins and a multitude of friends. We have said our goodbyes to our son, brother and our uncle. The family can take solace that he is at peace.